You’ve grown your business from a dream to a success and beaten the odds to do it. Now, you have strong revenues, a product or service people want… and more responsibility. Instead of getting easier, it’s getting more complex. And the issues are becoming financial in nature – such as how to manage cash flow, improve the bottom line, get financing, leverage revenues and evaluate growth opportunities. You wish you had a “finance whisperer” in your ear helping you navigate these issues and the world of business finance. Your accountant is great with the taxes and the books but doesn’t provide the kind of big-picture strategy and financial support you need. A CFO would be ideal, but you’re not ready to hire one full-time. See “The Important Difference between Accounting and Finance”. You need a financial confidante who can provide the guidance, support and experience to use finance practices to your advantage – a financial confidante who will make it easy for you to continue your business success.  A veteran of the finance industry for more than 30 years, Barbara has negotiated with some of the biggest players on Wall Street. She saw first-hand how “big businesses” use financial strategies to their advantage. 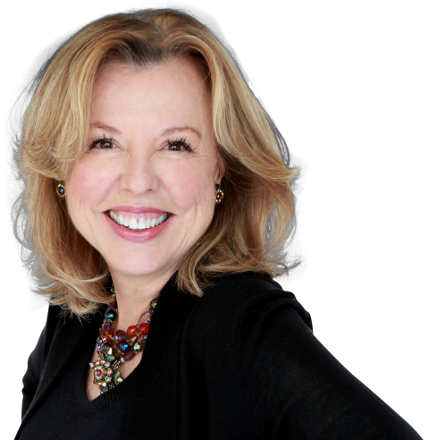 Now, Barbara brings her experience, insight, and innovative thinking to small businesses. She interprets your numbers and the language of finance for you, offers a financial perspective on issues, develops financial strategies, helps you negotiate, and shows you “how to play the game” to win. Business decisions have financial consequences, and you want to be well-informed before deciding. With Barbara in your corner, you’ll have a financial perspective and will confidently make wiser decisions. Decisions that bring more cash, more growth and more profit in your business.